I’ve officially begun to regret starting writing these posts. Whoooooo cares? Even I don’t need an online log, I already have a calendar journal type thingy on which I record almost EVERYTHING, using only two pages, I might add. I’m paranoid about running out of space, as in first filling a journal then running out of space to write, then finding another journal to write in and filling that, then eventually filling so many journals that they take up all the space and I can no longer keep them and have to get a bigger cabinet, a bigger room, then a bigger house then a separate library… and so it goes. I think that every time I’m using a piece of paper. So I guess this is a good thing? Even if I lose my journals or have to throw them away for more space, at least I’ll have these posts to return to. Until I run out of space here too. Wait, can that happen?! February was fantastic in terms of reading! I read NINE books. Whoop whoop! I got more fabric for my shop, it was all SUBLIME. My cousin with her army of daughters came to visit. It was fun. Even hobbits feel lonely sometimes. We went to my sister’s, the little cupcake that is her youngest son was being his usual cupcake self and I was gushing all over the place. Winter was never here so it’ll be pointless to say that it went. I was a bit bummed about not getting a lot of orders last month, for me a lot is ten but February was better in comparison. 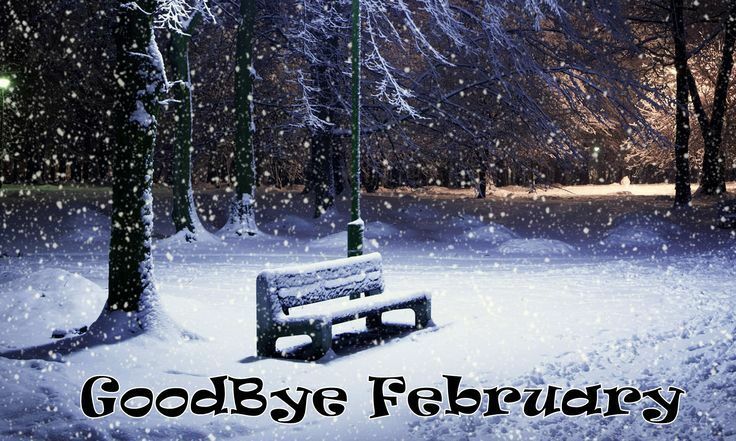 14 February was the worst day of the month. There was a lot of rage, pain and existential crisis that night which is ironic. It had nothing to do with the significance of the day though. Despite being the shortest month of the year, it had packed a lot for me. March, please be good to me.